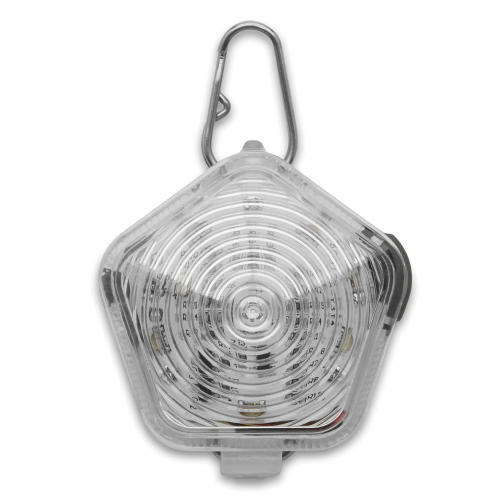 Containing high intensity, omni directional LED lights to keep your dog safe and seen, The Beacon is low profile to ensure the comfort of your dog as well as to keep it safely out of harm's way. Featuring multiple light modes to help you track up to three dogs in the dark: slow flash, fast flash, and always on. Batteries included.